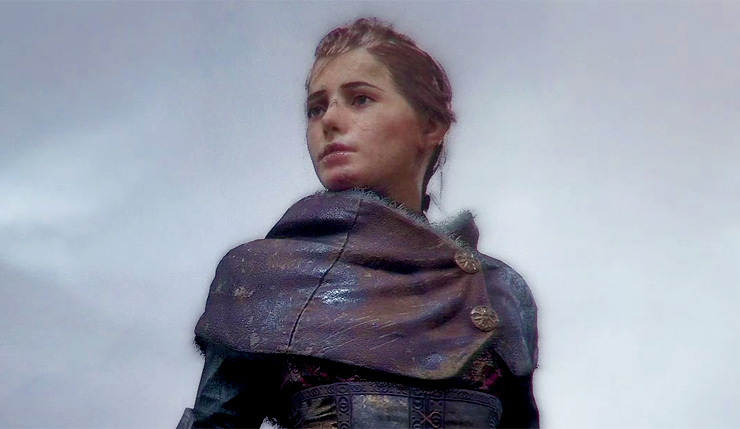 A Plague Tale: Innocence is one of the more promising under-the-radar titles set to arrive in the coming months. The Dark-Ages-set action-adventure recently dropped a release date and behind-the-scenes video, and now developer Asobo Studio has released a new featurette. This one mostly focuses on the game’s world, which is a well-researched recreation of France during the events of the 100’s Years War. The developers also show off the game’s lighting system, which has been designed to be a natural-feeling as possible. You can check it out, below. A Plague Tale: Innocence, tells the grim story of two siblings fighting together for survival in the darkest hours of history. This new game from developer Asobo Studio sends the player on an emotional journey through the 14th century France, with gameplay combining adventure, action and stealth, supported by a compelling story. Follow the young Amicia and her little brother Hugo, who face the brutality of a ravaged world as they discover their purpose to expose a dark secret. A Plague Tale: Innocence will scurry onto PC, Xbox One, and PS4 on May 14.